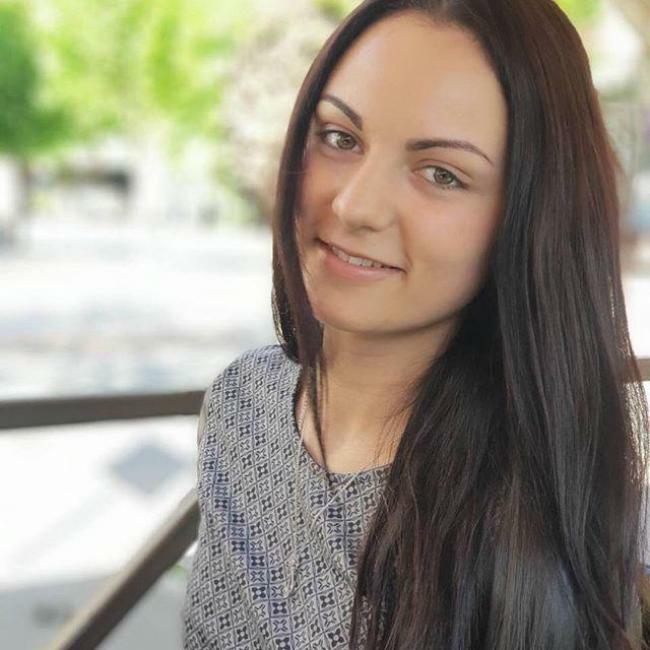 About: I am TinyTraveler8, 23 from Los Angeles, United States. Bubbly, funny, love to laugh Smart, mature, and classy Low maintenance, grateful, humble, and polite Lover of film, dogs, nature, wine, and laughter Honest, direct, true to myself Recent college graduate seeking established companions for good conversation, laughter, and adventure. I'm a ball of energy! Lover of music, travel and physical activities. I make the best out of any situation because life is too short to be anything but happy. Did I mention I'm energetic? I have a variety of interest from wine tasting to hiking. Simply put-I'm paradise in human form. I am very positive and cheerful person. I enjoy good company, healthy laughter. I joy in all the small events that brighten my day. I can say that I am kind, loyal and honest person. The most important thing to me is to stay true to myself and my life values. In balance with my spiritual and animalish being. I want to travel with my daughter Anthropologist by education. Volunteer for social and children causes. Raising my kid. Meditating and studying. That s what I do.